Robert J. Miller is a professor at the Sandra Day O’Connor College of Law at Arizona State University and the faculty director of the Rosette LLP American Indian Economic Development Program. He was appointed in June 2016 to the Navajo Nation Council of Economic Advisors. Bob was elected to memberships in the American Law Institute in 2012 and in the American Philosophical Society in 2014 (which elected only 5,506 members 1743-2014). He graduated from Lewis & Clark Law School and clerked for Judge O’Scannlain of the U.S. Ninth Circuit Court of Appeals. 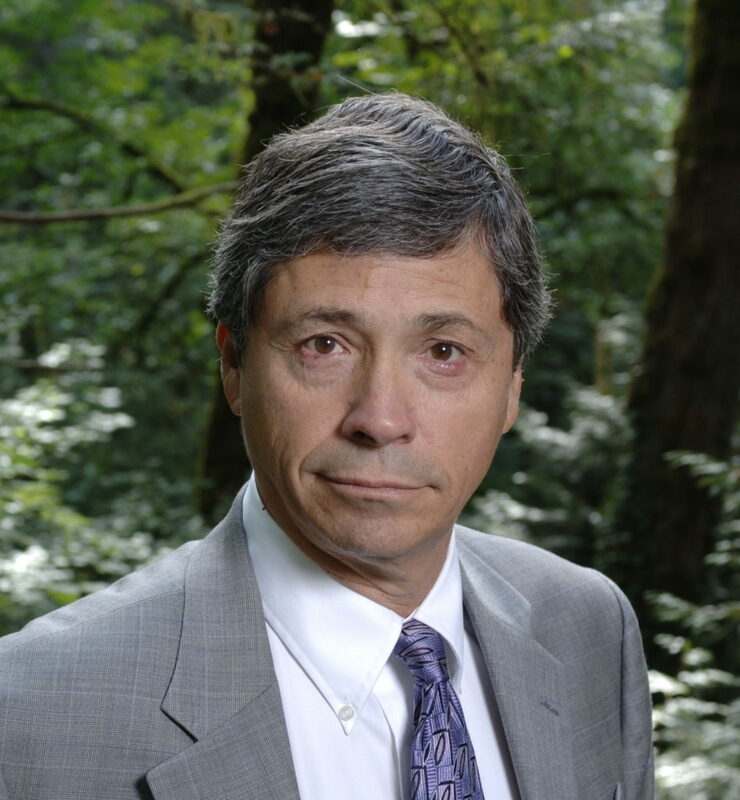 Bob is a justice on the Grand Ronde Tribe Court of Appeals and for other tribes. He has written dozens of articles, books, editorials, and book chapters on Indian law issues, and spoken at conferences in over thirty states and in New Zealand, Canada, Australia, England, and India. He is the author of three books: Discovering Indigenous Lands: The Doctrine of Discovery in the English Colonies; Reservation Capitalism: Economic Development in Indian Country and Native America, Discovered and Conquered: Thomas Jefferson, Lewis and Clark and Manifest Destiny. His third book, Reservation “Capitalism:” Economic Development in Indian Country, was published in 2012 and came out in paperback in 2013. Bob is a citizen of the Eastern Shawnee Tribe of Oklahoma.